One service nearly everyone has heard is the tune-up. Even people who do not own a vehicle have heard about how helpful regular tune-ups are to your vehicle and for good reason. Regular cleaning, fluid flush, small parts or filter replacements, and more are all little things that should regularly happen which increase performance, mileage, and improve safety. Save time and money with quality tune-up service from ASE Certified technicians found here at University Chevron. Since 1977, we know auto service inside and out, and we work hard to provide you with the best service around. 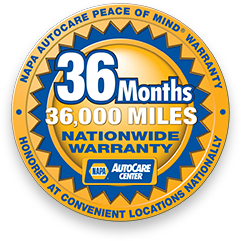 Keep your car healthy and stronger than ever when you call us, stop by, or schedule an appointment online today.